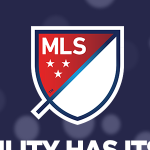 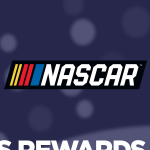 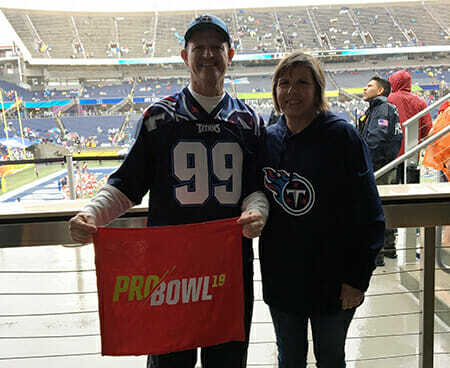 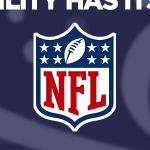 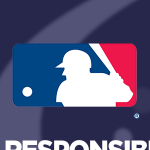 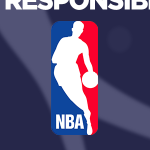 The Tennessee Titans Designated Driver for the Season, Randy Scott, received a trip for two (2) to the 2019 Pro Bowl® at Camping World Stadium on January 27, 2019. 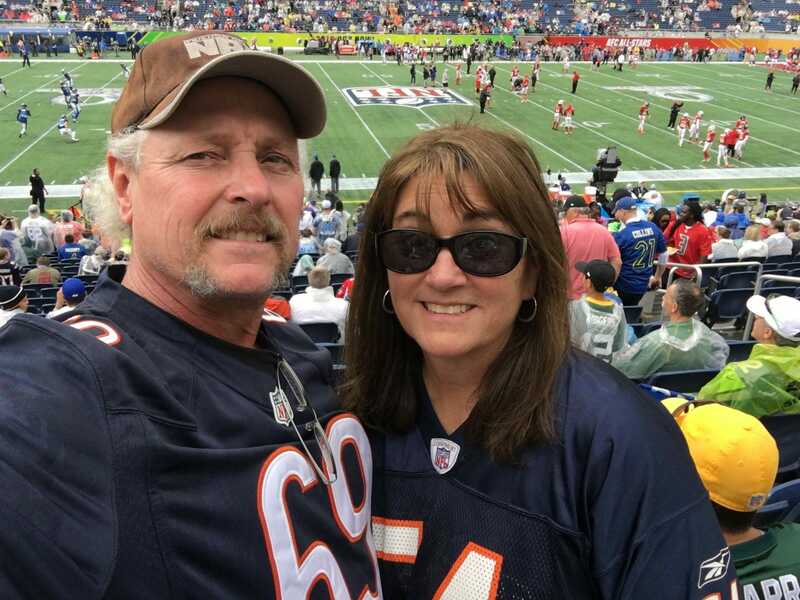 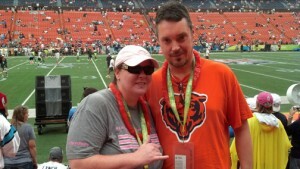 The Chicago Bears Designated Driver for the Season, Brenda Musich, received a trip to the 2018 Pro Bowl® at Camping World Stadium on January 28, 2018. 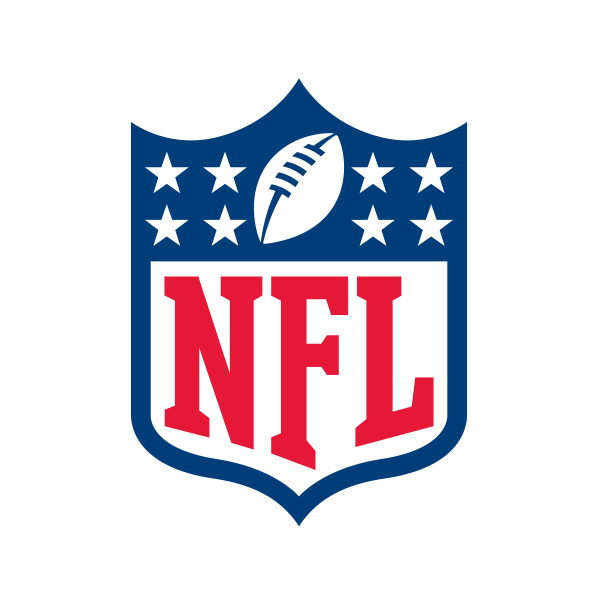 The New York Jets Designated Driver for the Season, Zach Juviler, received a trip to the 2017 Pro Bowl® at Camping World Stadium on January 29, 2017. 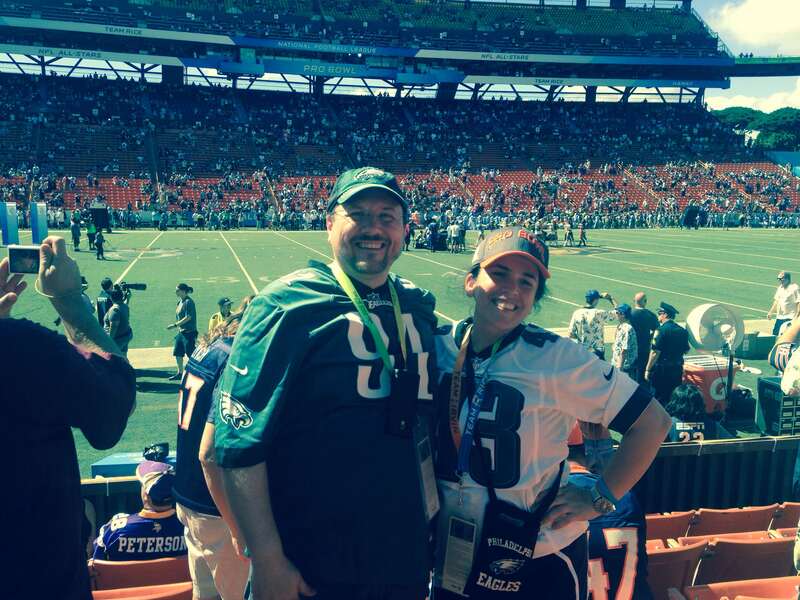 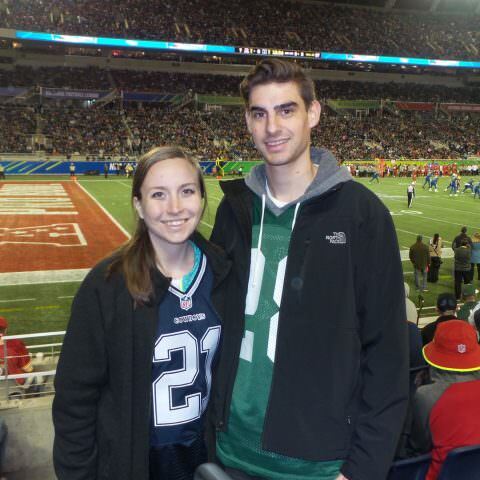 The Philadelphia Eagles Designated Driver for the Season, Rebecca Grisillo, received a trip to the 2016 Pro Bowl® at Aloha Stadium on January 31, 2016. 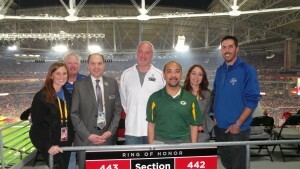 The St. Louis Rams Designated Driver for the Season, Kyle Wooten, received a trip to the 2015 Pro Bowl® at the University of Phoenix Stadium on January 25, 2015. 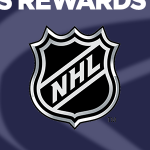 The Chicago Bears Designated Driver for the Season, Coleen Peppin, received a trip to the 2014 Pro Bowl® at Aloha Stadium on January 26, 2014. 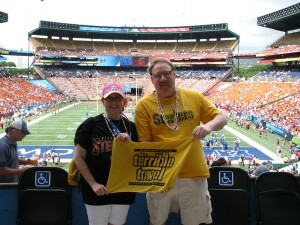 The Pittsburgh Steelers Designated Driver for the Season, Judith Uhl, received a trip to the 2013 Pro Bowl® at Aloha Stadium on January 27, 2013. 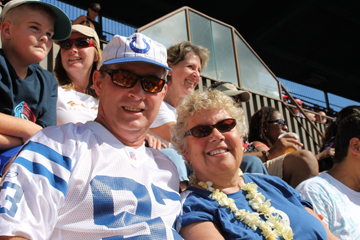 The Indianapolis Colts Designated Driver for the Season, Carol Truebloood, received a trip to the 2012 Pro Bowl® at Aloha Stadium on January 29, 2012. 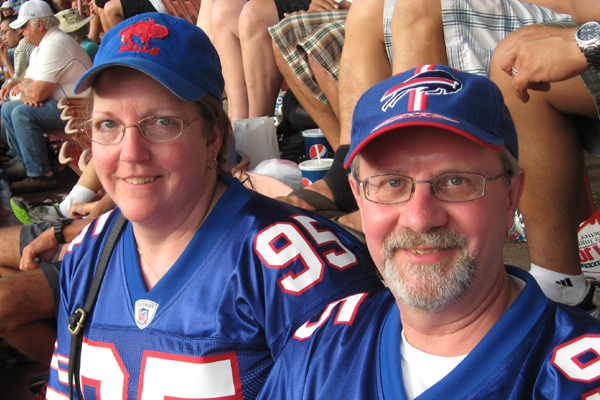 The Buffalo Bills Designated Driver for the Season, Barbara Owczarczak, received a trip to the 2011 Pro Bowl® at Aloha Stadium on January 30, 2011.